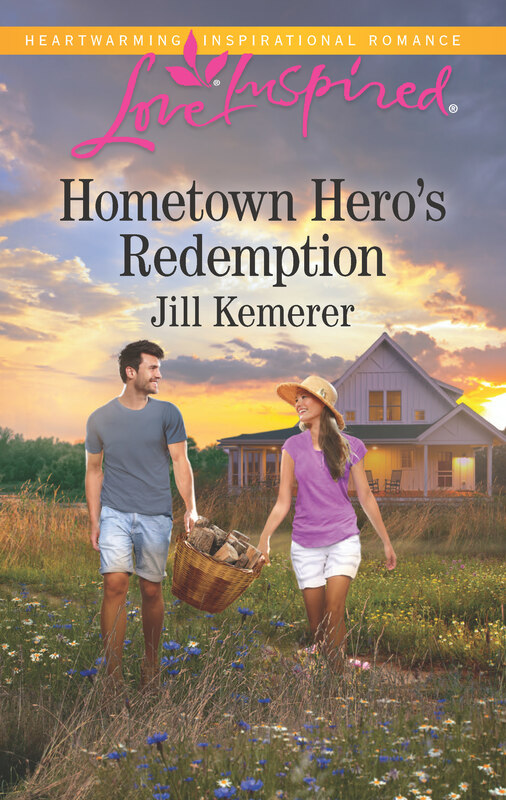 Paperback Release Day Reunited with the Bull Rider! 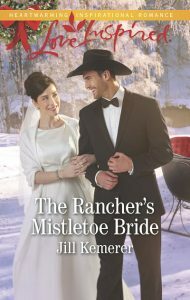 My new book, Reunited with the Bull Rider is in stores now! Believe it or not, the original idea that sparked this book was really lame. 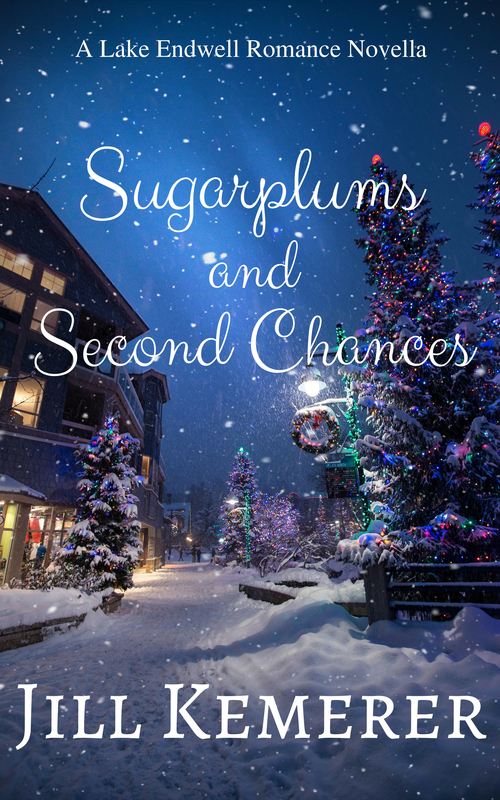 I knew the characters were exes brought together in Sweet Dreams, but I had no idea why! Unfortunately, the first brainstorming sessions were duds. But a few long walks down by the river gave me better options, and one day I knew I’d hit the right story. In fact, I cried as I walked home because I felt so bad for Amy! Needless to say, I had to write her story. Nash, Amy and Ruby all stole my heart. 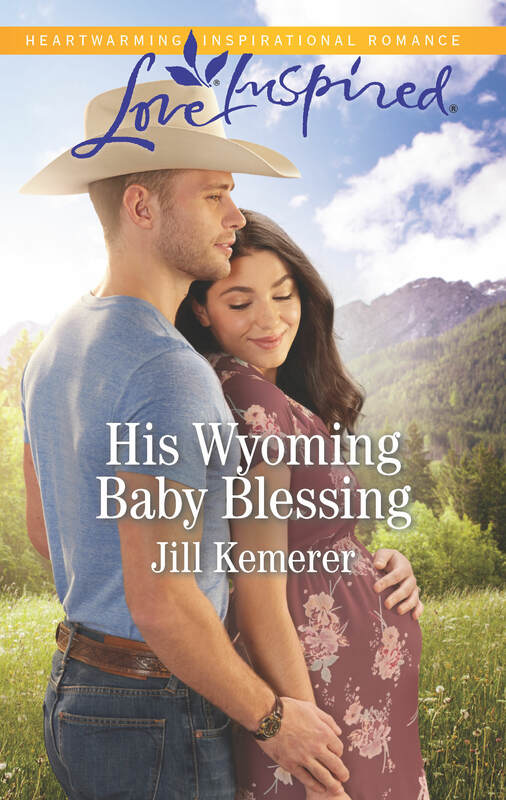 This is the second book in the Wyoming Cowboys series. 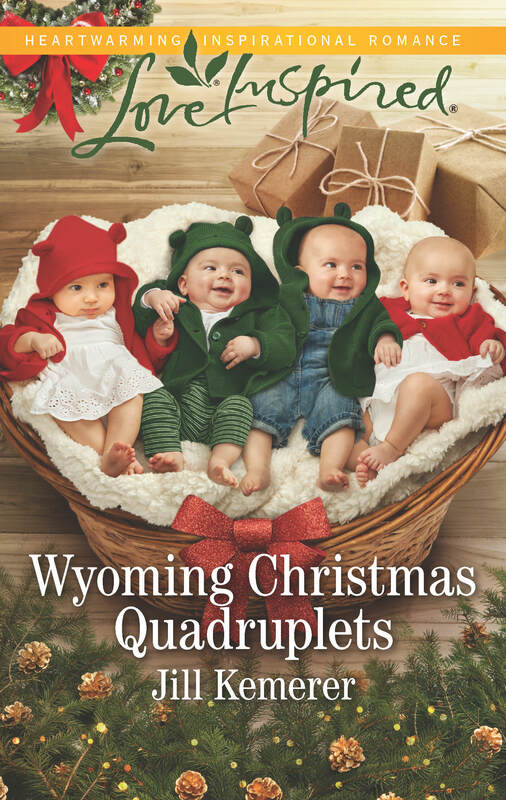 The third book, Marshall’s story is Wyoming Christmas Quadruplets and will be available in October. The fourth book will be out next spring. Goodbye rodeo, hello hometown. But is this Wyoming Cowboy ready to face his past? Amy Deerson wanted to mentor a child. 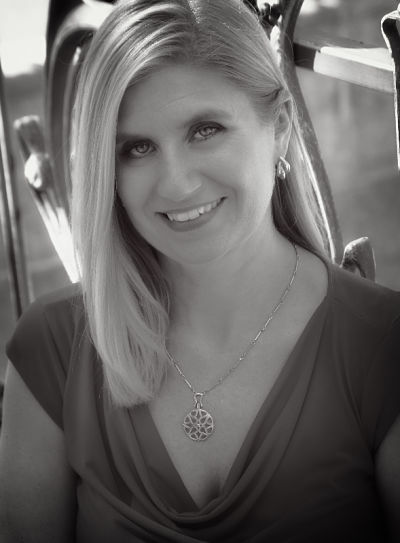 Her plan did not include former bull rider Nash Bolton—the little girl’s brother and guardian. It’s been a decade since Nash left town without a word, breaking Amy’s young heart. Now they must put their painful past aside to help fragile, traumatized Ruby. If only getting over their first love were that simple. 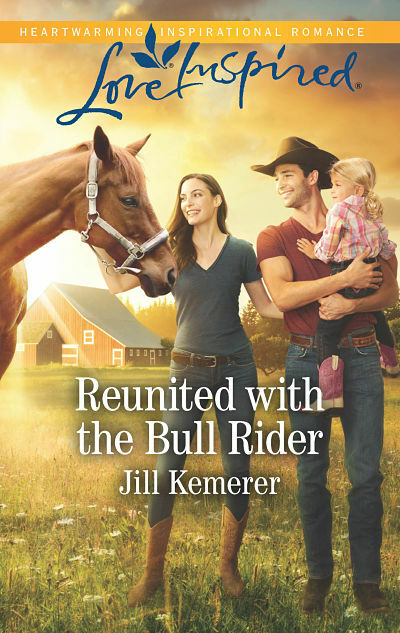 Reunited with the Bull Rider is in stores now. 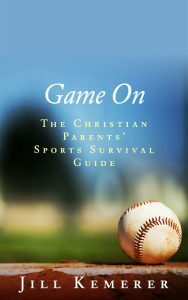 You can find it at Walmart, Barnes & Noble, Books A Million, most major supermarkets and other book retailers. 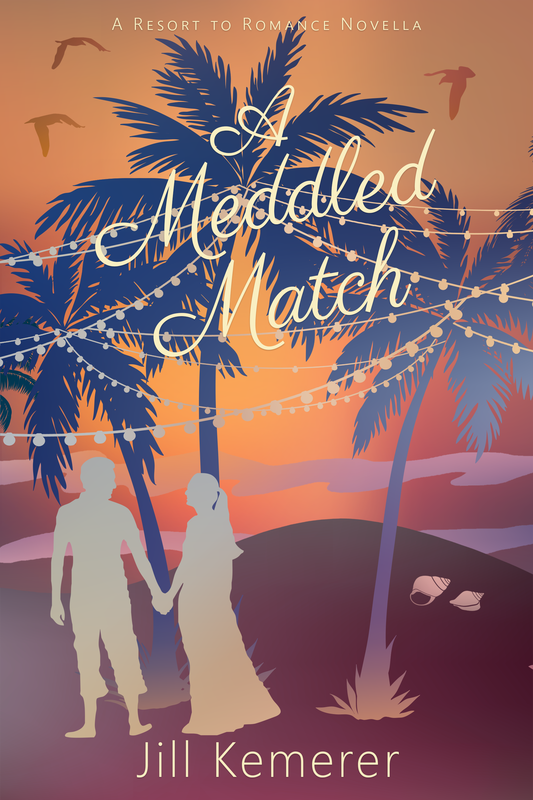 The ebook will be available on June 1, 2018. For purchase links, click HERE! Upcoming Online Events and Giveaway Opportunities! Still Time to Enter the Gift Package Giveaway! The giveaway runs from May 2, 2018 at 6:00 am EST to June 1, 2018 at 9:00 pm EST. US only. 18+. See complete rules on the entry form. Click HERE and scroll down for the easy entry form! Congrats Jill. So happy for you. I wish the same for you, Andrea. For so many years my heart just ached with the want. I don’t take it for granted. Keep writing!! Thanks, Jill! I’m pretty laid back about it right now, but getting published is one of my long-term goals. Emotions ebb and flow about it, during various moments and circumstances, naturally. Thank you so much for your encouragement! Congratulations Jill! I have read this story and love it!! Thanks, Melissa!! You’re encouragement means so much! Aww, Kathy, I feel the same about you! We were around way back in the day… Haha! Thank you so much! Congratulations, Jill! I love each new book more than the last. Thank you so much, Monica!! 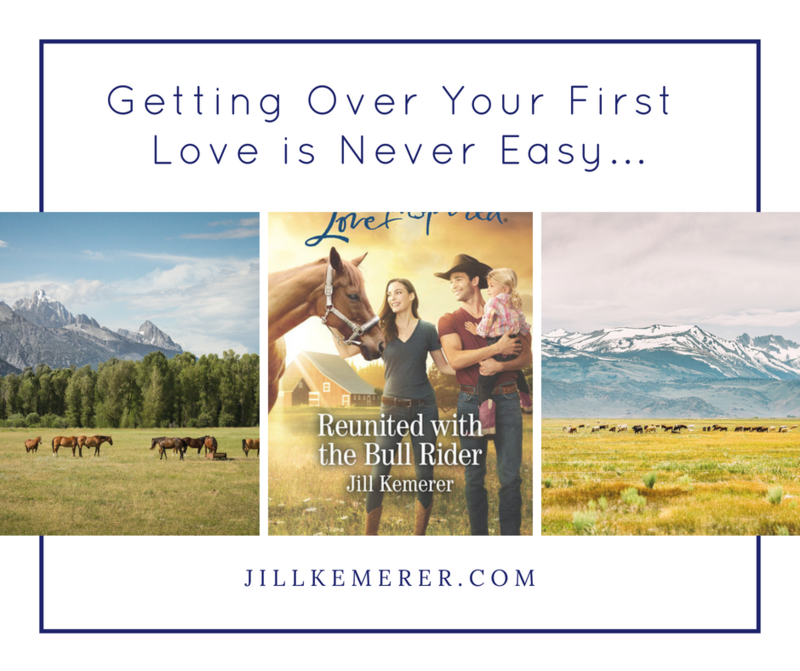 previous post: Reunited with the Bull Rider Giveaway!